HOUSTON, Texas – Even as the Hurricane Harvey’s waters continue to rise in Texas, Missouri Baptist disaster relief volunteers are prepping to bring help, hope and healing to those affected by the flood. A mass care (feeding) unit is on standby to head south as soon as roads are clear, and they need at least 20 more volunteers for the first week of operations. Chainsaw, recovery and mud-out teams are on standby. While not everyone will be able to serve in person, Missouri Baptist Convention executive director John Yeats noted other ways Missouri Baptists could help those facing the brunt of Hurricane Harvey. “Please pray for the victims of the flooding, many of whom need to hear the gospel. Also, pray for Tamara and our volunteers. 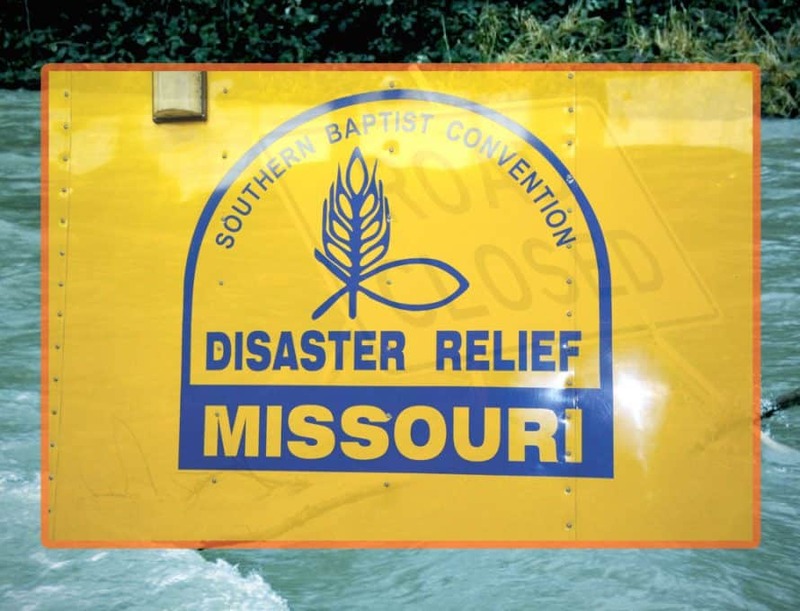 If you can volunteer to be part of a relief team, visit Missouri Baptist Disaster Relief on Facebook to learn more, or visit the MBC DR webpages. “We also offer a text-to-give feature, where you may donate from your smart phone or other mobile device. Just text ‘Give’ to 573.433.8286 and follow the prompts. “You may also want to give a ‘Disaster Relief’ designated gift through your local church. The 1,800 MBC churches serve together to transform lives and communities with the gospel through vital ministries like MBC Disaster Relief. Your church would then forward your gift, and gifts from other church members, to the MBC.